The Story of the Woman Who Fooled the Yankees and Rebels Alike. As a child, Sarah Emma Edmonds dreamed of faraway places and adventure, often picturing herself as a man. When her abusive father traded her hand in marriage for a few head of livestock, she fled their farm and took on the identity of traveling salesman Franklin Thompson eventually settling in Flint, Michigan. There, as Thompson, she joined Company F of the Second Michigan Volunteer Infantry and distinguished herself as a true Civil War hero. In between the First Battle of Bull Run, the Battle of Yorktown, the Battle of Williamsburg, and the Battle of Fair Oaks/Seven Pines, Thompson nursed the sick and wounded, carried the mail across dangerous terrain, and became one of the Secret Service’s first spies. Using various disguises including that of a former slave and an Irish peddler woman, Thompson infiltrated enemy lines and stole vital information from the Rebels until a severe case of malaria took its toll. 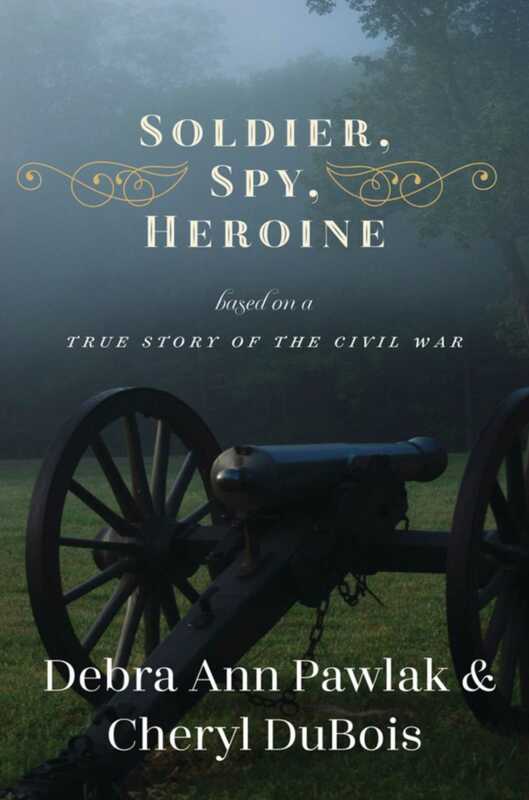 Knowing that the medical attention she needed would reveal her carefully kept secret, she unwillingly deserted the Union Army in 1863. But Sarah Emma Edmonds wasn’t finished. She had a soldier’s pension to fight for and an honorable discharge to claim. Almost a decade after the war was over, she came forward and asked the astonished men she served with for their help in clearing the name of Franklin Thompson.